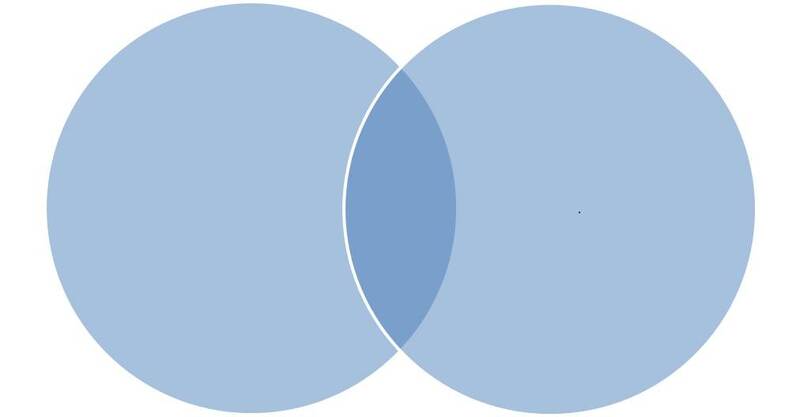 2) Listen to the lecture and fill in a Venn Diagram as you listen. 3) Now try to write a brief summary of the talk, using your notes in the Venn Diagram and the compare/contrast cues. Below is a little help. African and Asian elephants are alike in many ways, but they are also different. The first way they are alike is they both….. Next, they …. Finally, they are similar because they…. On the other hand, the elephants are different in several ways. Asian elephants….. When people grow old in many parts of the world, family and friends take care of them at home until they die. In America, however, the elderly often go to a nursing home. This is a contrast that can appear selfish and uncaring. Western culture values youth and individualism. On the other hand, Eastern cultures value the family and the elderly. For example, Asian homes often include a grandparent, but nursing homes in the United States, are often overcrowded. In Chinese and other Asian cultures, obedience and respect of elders is important. In these cultures, it is shameful not to take care of your aging parents. In contrast, Western culture balances the needs of the elderly and the individual. Because of this, seniors do not live with their children. It can be a big problem to take care of parents, even if one really wants to do so.